We, the trappers of Wyoming, join together to create a more effective voice through cooperative efforts in the conservation and management of Wyoming’s fur bearing animals, in the development and application of proper and effective predator control methods, and to develop and maintain the public image of trapping as a legitimate, desirable and compatible enterprise, of modern man; to stimulate an increased understanding and awareness of the impact of modern society and man on his environment; and to encourage citizens, legislative and administrative action toward the protection and restoration of our natural and historical heritage, and the creation of trapper attitudes which reflect these values, through creative planning and education. 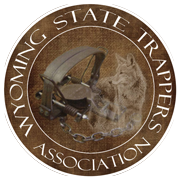 The 2019 Wyoming State Trappers Association Annual Convention and Outdoor Expo to be held on August 23 and 24 in Riverton, Wyoming, is shaping up to be a super event. Along with a vender tradeshow that will supply you with all your needs. We have put together 2 full days of demos with probably the best trappers and snare men in the Rocky Mountain West. 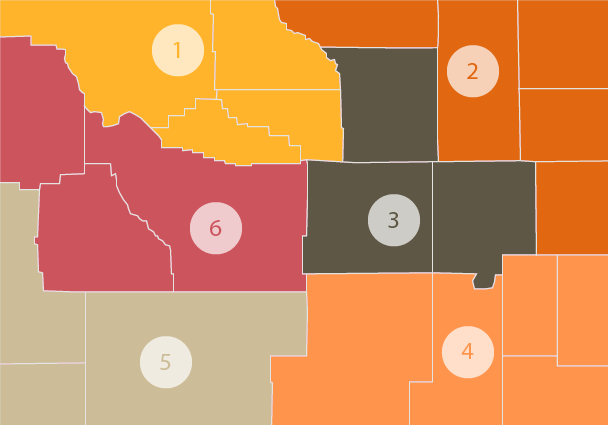 Families must reside at the same address. Lifetime does not include magazine subscription.